How Do I Become a Patient? 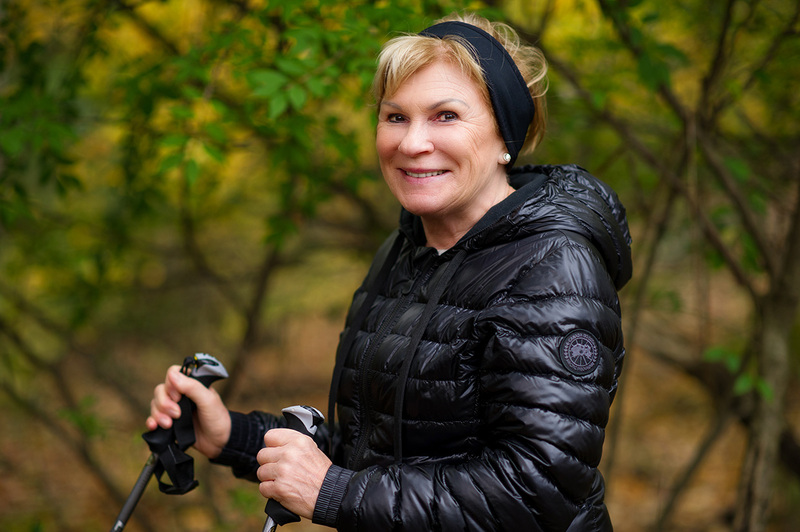 Being active has always been a big part of Barbara’s life: she goes on long walks, enjoys hiking and was a jogger for over 30 years. But the combination of overuse and a family history of arthritis took a toll on Barbara’s knee and she was in so much pain she could barely walk. Her doctor recommended a knee replacement. After the surgery, Barbara came to Burke, where she underwent intensive therapy. Post rehabilitation, she wanted to put herself to the ultimate test: hiking the Mount Everest trail in Nepal. The mother of three had already been on three hiking trips to the area and wasn’t going to let the surgery stop her from making a fourth. And it didn’t. Barbara hiked the trail over 11 days, reaching 13,000 feet. Is there another mountain in Barbara’s future? You can count on it.